Looking for your dream home? Get the latest listings delivered to your inbox. Selling your property? We welcome the opportunity to provide a complimentary property analysis. Get to know the island better before making a purchase. Browse available rentals online today. 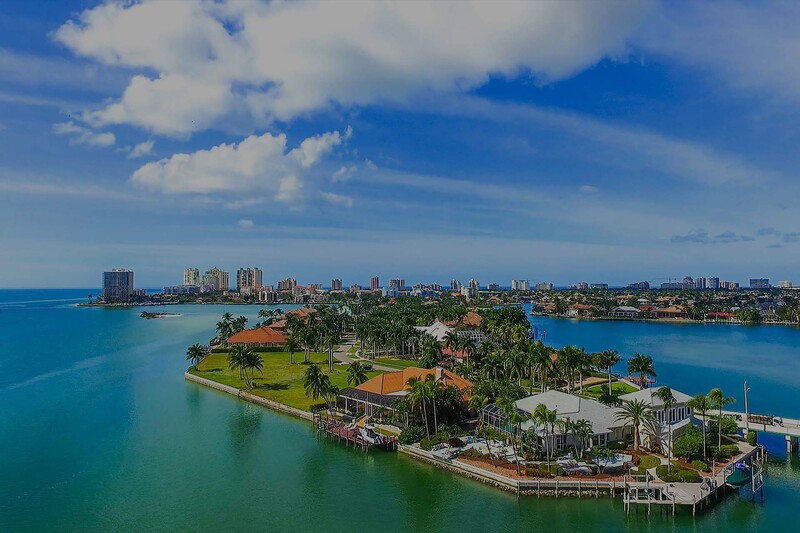 Serving Marco Island since 1985, RE/MAX Affinity Plus is committed to recruiting, training and developing the very best agents in order to provide you with the most experienced team of real estate professionals in the area. Whether buying or selling a home, or searching for your dream vacation rental, you can be assured you have access to the most advance state-of-the-art resources to make your real estate experience a complete success. Want to get to know the Island better before making a home purchase? The RE/MAX Affinity Plus office provides a full service rental program with a dedicated specialist to ensure your vacation home imerses you in the laid-back Marco Island lifestyle. RE/MAX Affinity Plus’ mission is to create an environment where all things are possible through a focused commitment to achieve exceptional success in our personal and professional lives. It’s an attitude and a commitment. We pledge to develop and learn new technology and stay on the leading edge of creativity. Our promise is to establish and maintain honesty and thorough lines of communication. Our goal is to exhibit a positive attitude and to associate with others who believe that attitude is everything. We are committed to providing unparalleled quality service with the highest degree of professionalism. Thank you for the professional service and working to ensure we found the perfect home that suits our needs. 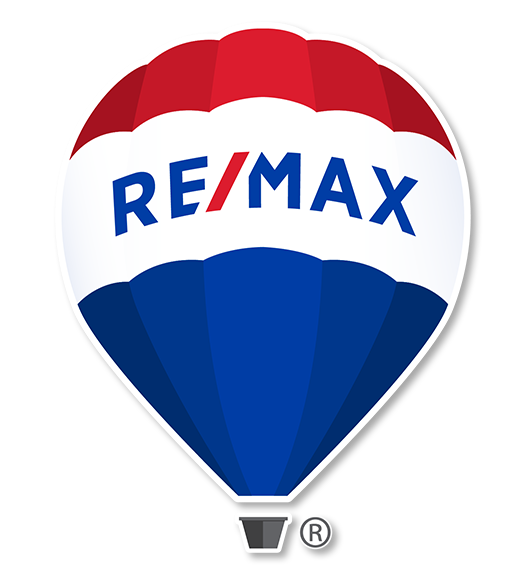 We trusted RE/MAX to help us find the perfect home on Marco Island. My husband and I couldn’t be happier with our waterfront dream home!